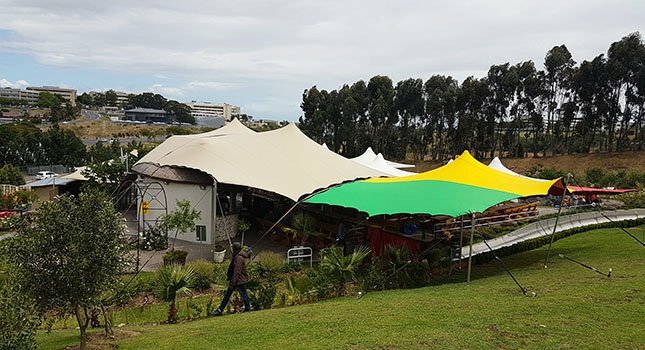 One of the things we’re most proud of here at RHI is the long-standing relationships we’ve built with numerous tent rental companies around the world. 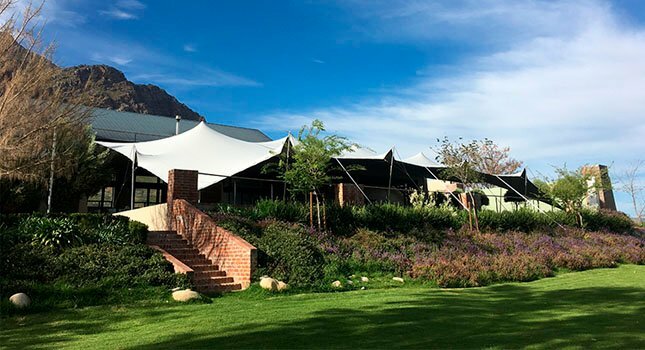 Year in and year out these companies invest in our high-quality, tried and trusted stretch tents. 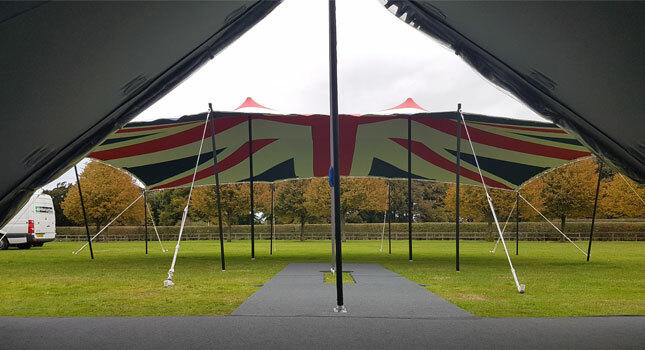 In commemoration of one such company’s 10-year anniversary, RHI was commissioned to manufacture a custom, first of its kind Union Jack stretch tent. And as luck would have it, the timing could not have been better. 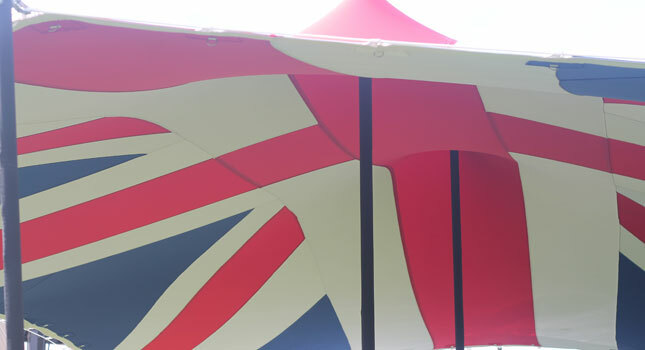 All the colours needed were in stock as the team set about designing this splendid structure for Intent Productions UK. 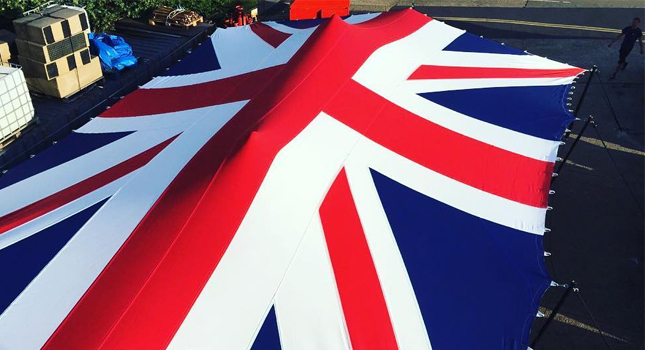 Our ability to design and manufacture a flag of this complexity is a great testament to our technologically advanced techniques and the calibre of our workmanship. 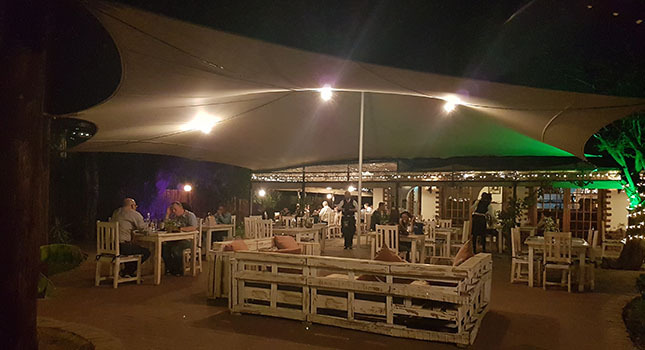 The entire RHI team embraced the project with attention to detail and an “all hands on deck” approach. 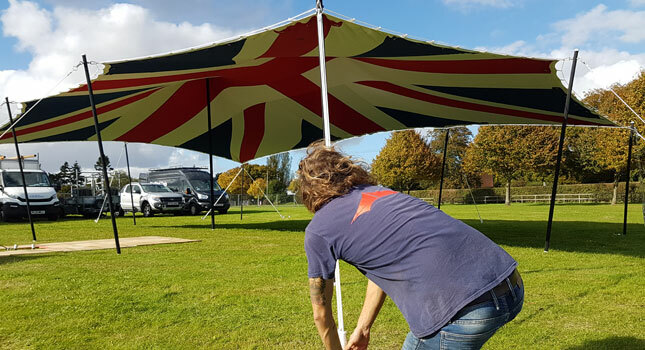 At the first available opportunity, we took pride in showing off the Union Jack tent, drawing huge praises from those who saw it. We are super proud of the end result! Well done to everyone involved in making this project a success. 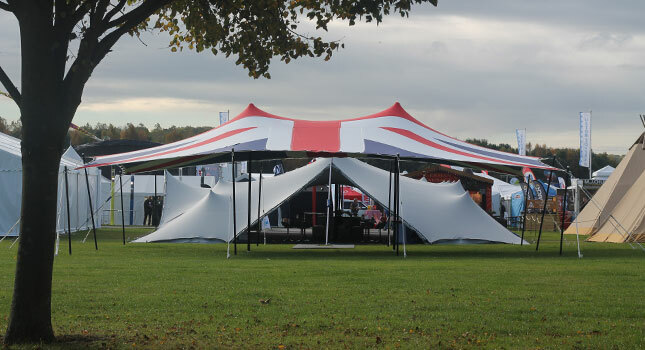 If you would like more information about RHI stretch tents, get in touch with us via the button below.